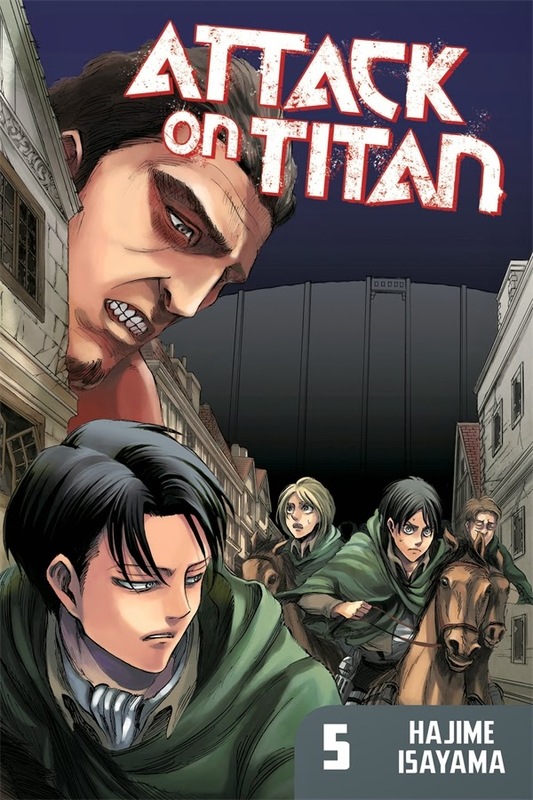 There are extra pages in volumes 12 depicting what happened to Bert, Reiner and Ymir. They've managed to escape safely. Reiner offered to let Ymir go but she decided to come with them since they can't go back to their village empty ended. I like this anime , I like Attack On Titan cosplay costumes . Hi there. Thanks for dropping by and thanks for the link. I have never cosplayed before, but one of these days I will if I can ever make it to a con.